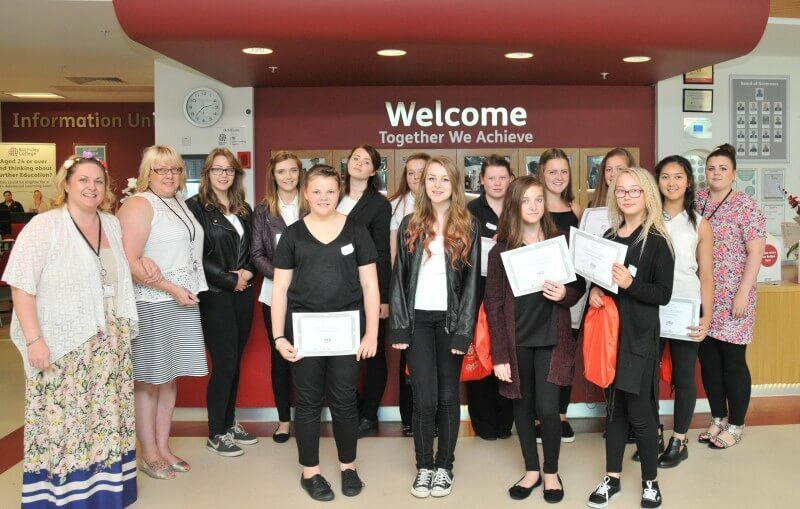 Barnsley College recently welcomed pupils from all over the borough to a Hairdressing Summer School. Thirteen students attended the classes over four days, learning new practical techniques such as plaiting and twisting, shampooing, straightening, curling and crimping, and pin-ups. They were given workbooks and studied the theory of colouring and hair structure and had a real taste of college life by attending a tutorial and an English and maths session. At the end of the course the students styled each other’s hair and were joined by their families and friends for a presentation of certificates in the college’s Images Commercial Salon. It’s not too late to enrol on a Hair and Beauty course at Barnsley College. 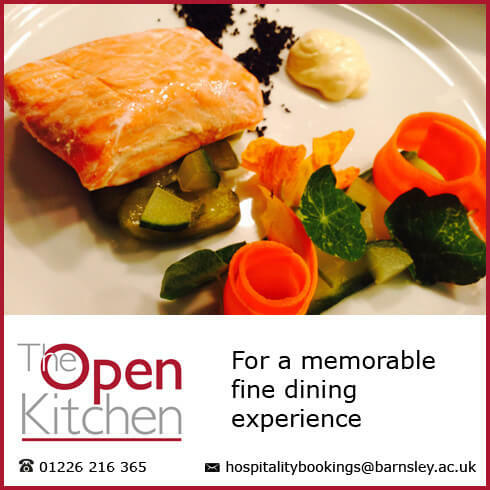 Call our Information Team on 01226 216 123 or email info@barnsley.ac.uk to find out more.